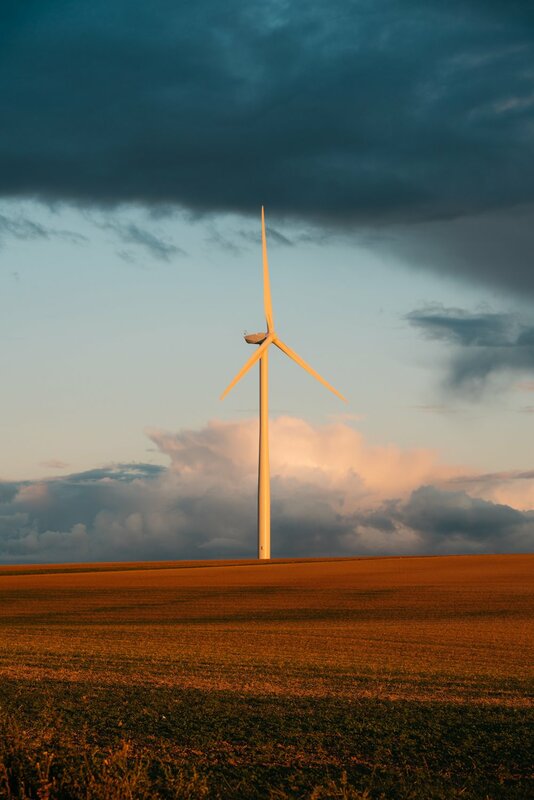 The 2018 Global Climate Action Summit will bring leaders from all sectors across the globe to San Francisco to showcase climate action and inspire deeper commitments from national governments, and one another, in support of the Paris Agreement. 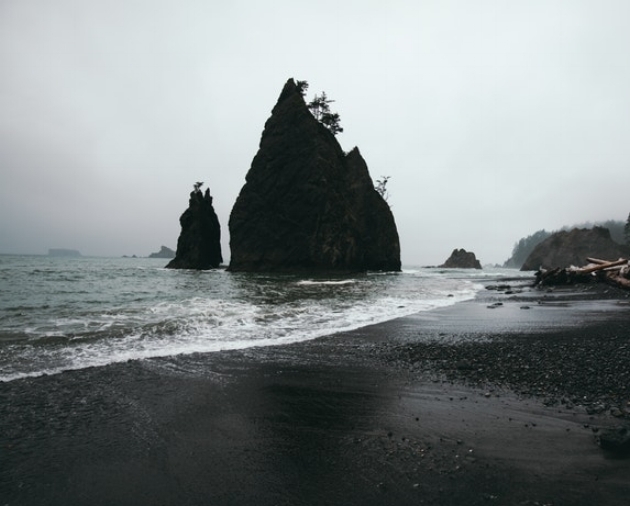 The Summit will spur climate action in five key areas: healthy energy systems, inclusive economic growth, sustainable communities, land and ocean stewardship and transformative climate investments. The global transport industry is changing rapidly, due to three revolutions: electrification, ride sharing and automation. Given the potential for this transformation to provide deep energy and CO2 reductions, this session will look at the U.S. Climate Alliance Governor and industry experience thus far. It will focus on celebrating first movers and examining successes and failures, exploring insights and learnings, and where to next. To follow the U.S. 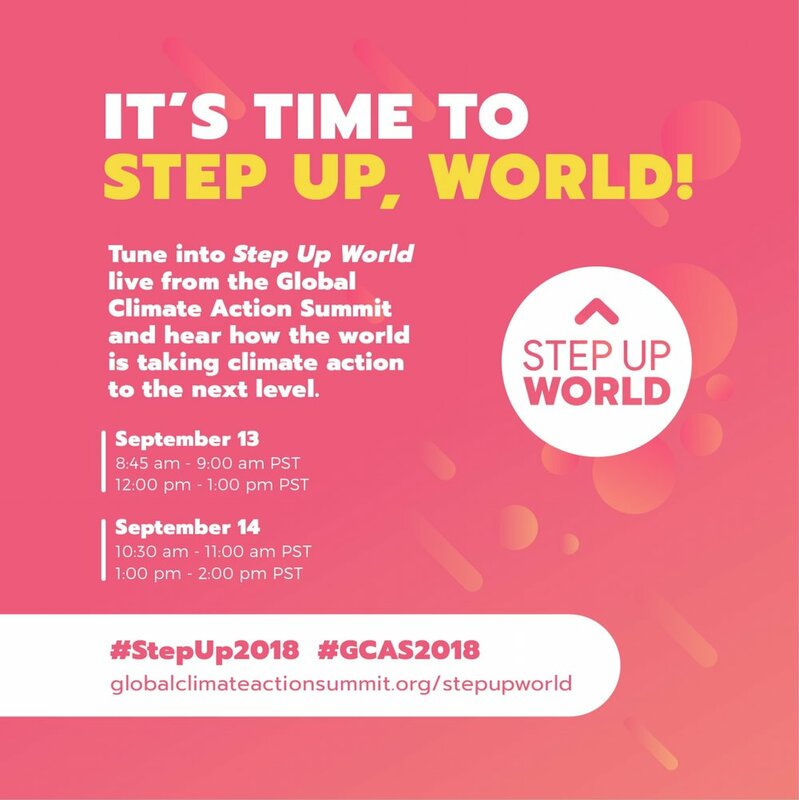 Climate Alliance and everything else happening at the Global Climate Action Summit, tune into Step Up World, the official broadcast show of the Summit. A mix of recap of the top moments, analysis, live interviews with some of the world’s top voices driving climate action, and video content submitted from changemakers around the world, Step Up World aims to capture the excitement of the international climate action movement that the Summit embodies. Stay tuned for USCA Governor stage times.